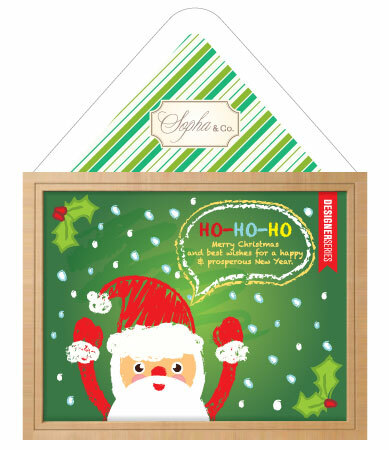 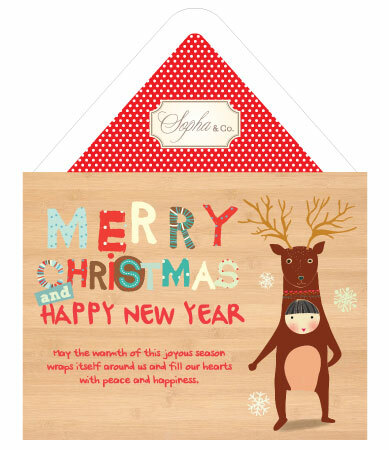 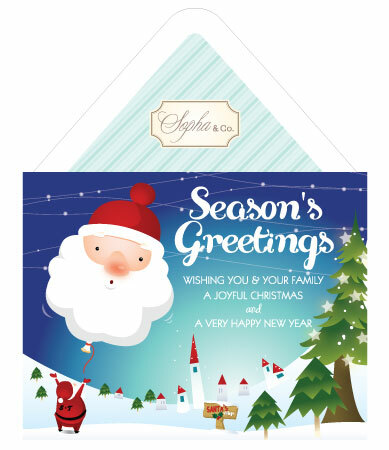 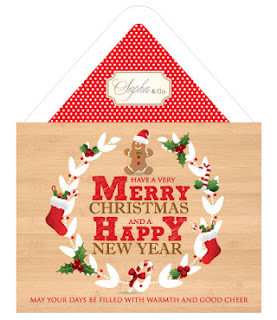 Sopha & Co.: 2012 Christmas Cards are Here! 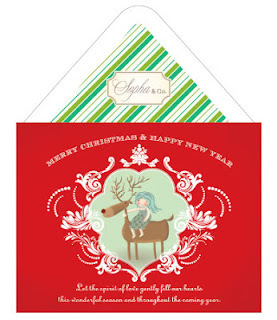 2012 Christmas Cards are Here! 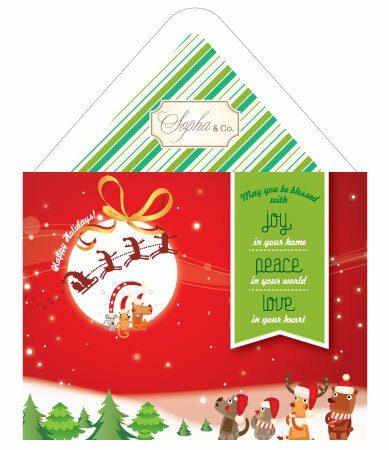 With joyful holidays just around the corner, we are prepared to distribute our Christmas collections out our outlets. 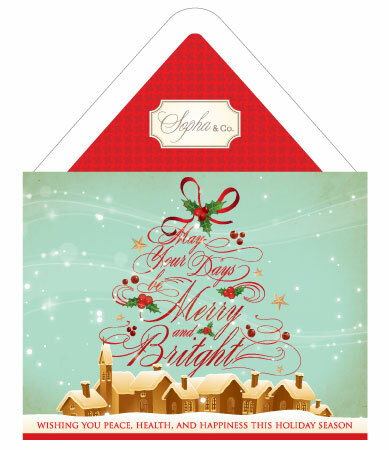 This year we are launching eight newly designed Christmas cards for you. 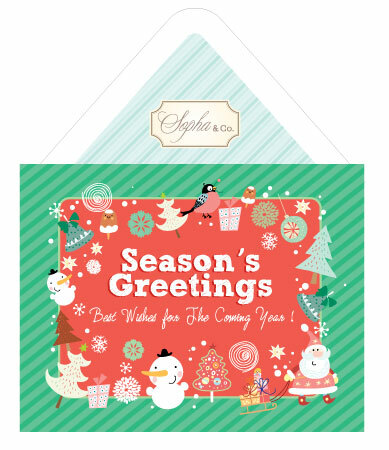 this is so simple and elegant card you have shared..you put a lot into it..i might use it to design Gift Card envelopes. These are beautiful card for gift and give in merry days.